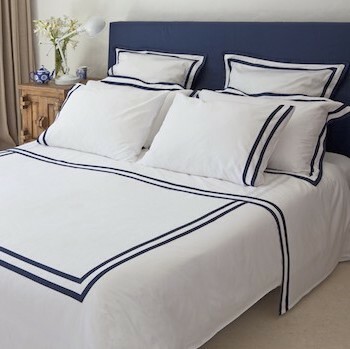 Offering modern-upscale tempered with bold elegance, Formentera is our 280 thread 100% Egyptian cotton sateen collection. 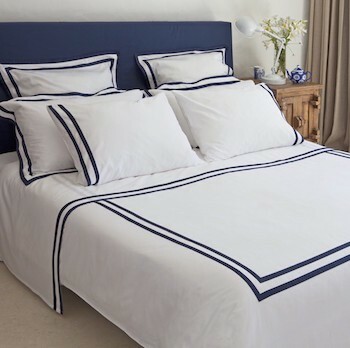 Our 50x90cm tailored king pillowcase comes with a 7cm oxford border making the perfect place to rest your head or to add as a decorative sham. 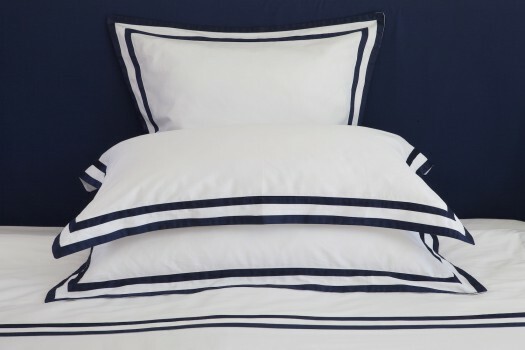 Formentera´s fine sateen weave is light yet warm and so soft against your skin it´s comfortable to sleep in during all weather throughout the Australian seasons. 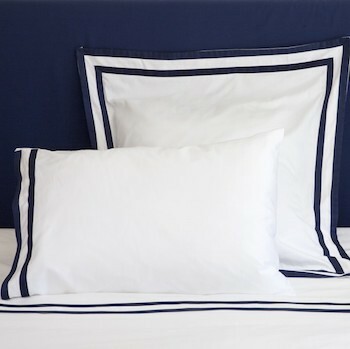 Coming in navy, the Formentera tailored king pillowcases pair effortlessly with all our bedding collections and give numerous striking and stylish options to liven any bedroom in your home. Made in Portugal with the attention to detail and quality only European made products have, Formentera is long lasting and launders beautifully becoming softer with every wash.